Officially opening the 10th edition of the Sanganai/Hlanganani World Tourism Expo on Friday. Finance and Economic Development Minister, Patrick Chinamasa said he would suggest in Cabinet for the abdication of navigation and landing fees. In an effort to entice new foreign airlines into the terminus. With the ambitious goal of wanting to develop the tourism sector. The Civil Aviation Authority of Zimbabwe, together with the government and the tourism industry has been on a crusade to lure airlines into Zimbabwe. Following the flight of carriers in the period 2000 to 2010. At its peak in 1999, 42 airlines used to fly into Zimbabwe. The number encompassed eight cargo planes. 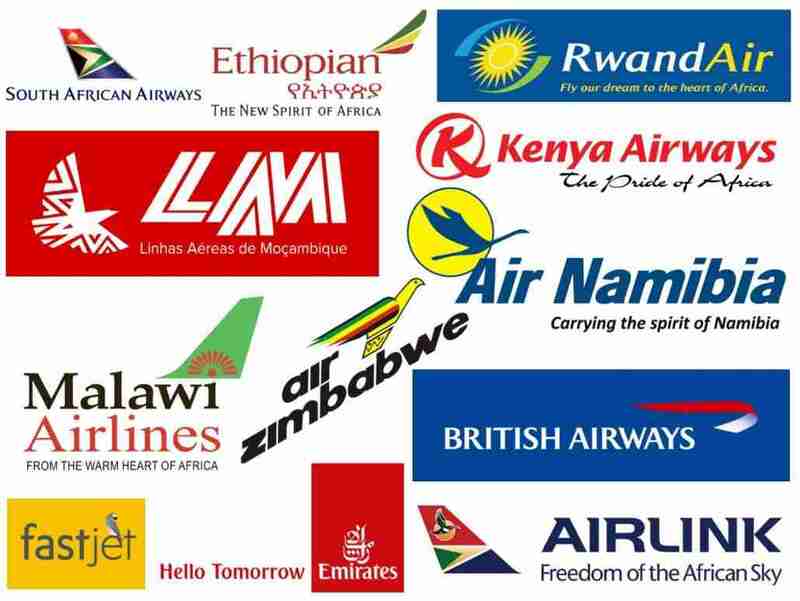 Presently 20 airlines are flying into Zimbabwe. Some of the airlines that used to fly into Zimbabwe consist of Lufthansa and Swiss Air. Chinamasa said funding has been secured for the expansion of Harare International Airport. Last year, President Robert Mugabe commissioned the Victoria Falls International Airport after a $150million upgrade. The upgrade of the airport has given it latitude to land wide-bodied aircraft in the mould of B747, B777 and AirBus, A340 or equivalent. This upgrade has lured other airlines to Zimbabwe. In March, South African Airways became the first airline to fly a wide-bodied aircraft after deploying an A330-200 to the resort town. Also, Ethiopian Airlines introduced four weekly flights to Victoria Falls. In May, Kenyan Airways introduced three weekly flights to the resort town and Airlink began a six-day service per week to Victoria Falls from Cape Town in July. Speaking at the Expo, Chinamasa also said the tourism sector was one of the country’s major foreign currency earners alongside mining, agriculture and manufacturing. The sector aims to grow arrivals to $5million in 2020 from $2,1million last year. It also projects to grow tourism receipts to $5billion from $1billion. The Ministry of Tourism and Hospitality Industry has been imploring with Treasury to allocate it at least 1% of the country’s national budget. As for marketing activities, Chinamasa said he would fund them and ensure that Zimbabwe is well-represented at international tourism marketing events.